Please see attached letter from CLF introducing our new principal, Mr. Jefferson. 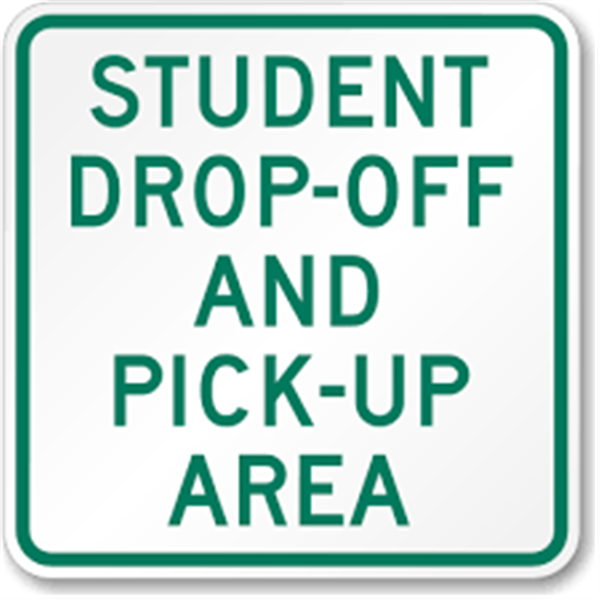 Please see attachment with procedures for student drop-off and pick-up. Chesapeake Science Point is equipped with a video camera system. It covers selected interior and exterior portions of the building and grounds. It is NOT monitored constantly, but it is monitored during emergency situations. 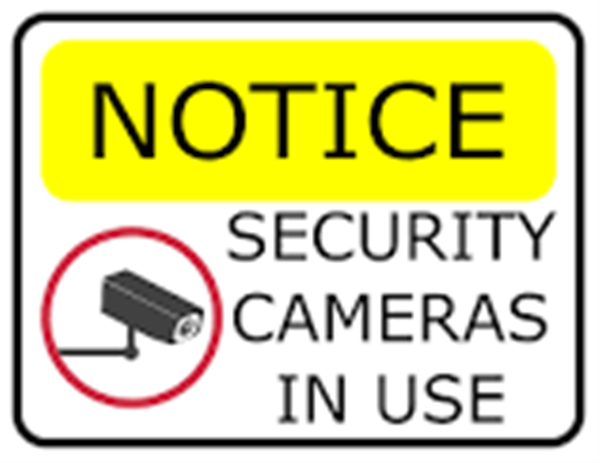 During certain events, when the safety or security of students may be in question, authorized personnel from local, state, or federal police or fire emergency units may be given access to view images projected on the camera system. 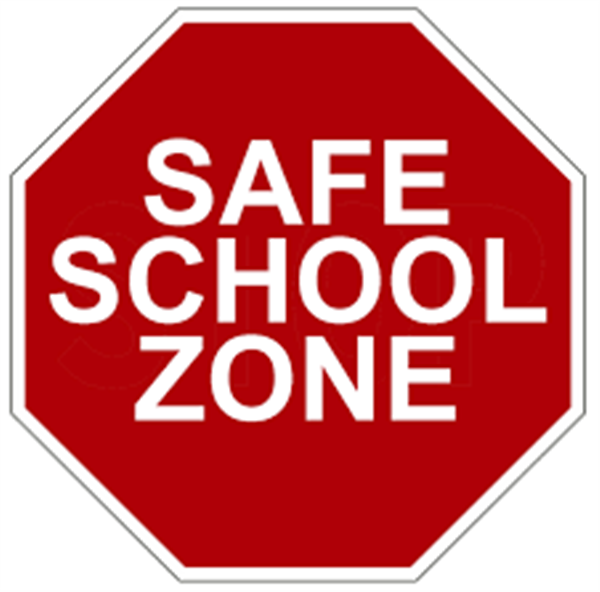 If you have any questions about the system, you should call the Supervisor of School Security at 410-222-5083. Please join us for back-to-school night scheduled for Wednesday, September 13 beginning at 6:00 pm. 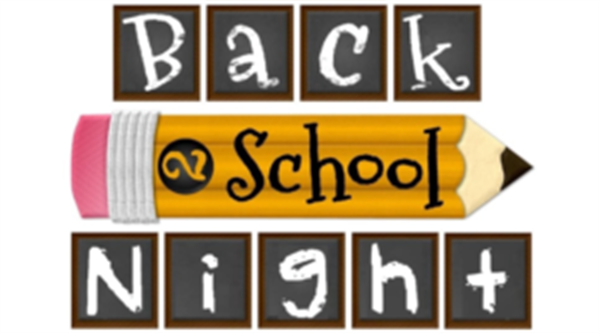 Please join us for back-to-school night on Tuesday, September 19 beginning at 6:00 pm. Applying to college night will begin at 7:30 pm. On Friday, September 29, 2017, your child will bring home a Federal Impact Aid Survey form. Please assist us by filling out the information requested on the form. Please return it to Anne Arundel Public Schools in the self-addressed, stamped envelope provided. We are sending this email to let you know that we will not be following the Friday schedule that we have followed for several years. This year, the Friday schedule will alternate between A Day and B Day. Monday and Wednesday will still be A Day; Tuesday and Thursday will still be B Day but Friday will alternate. 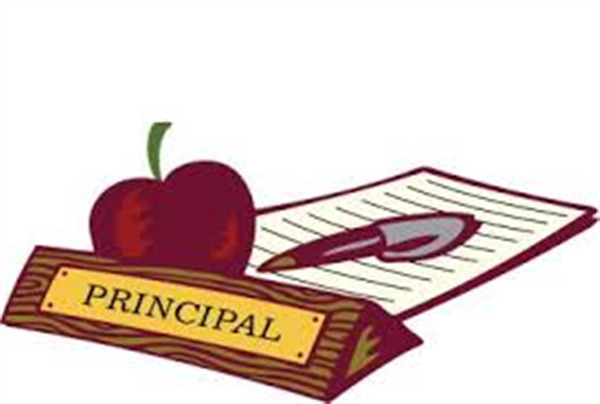 For a full listing of which Friday will be A Day or B Day, please see the school calendar on our website. 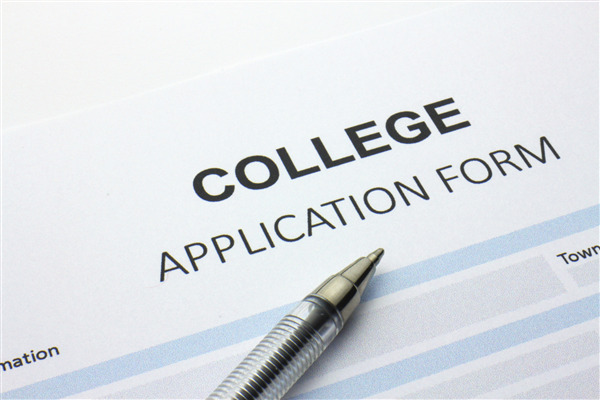 On Tuesday, September 19, at 7:30, CSP will host Applying To College Night. Dr Gonzalez will be on hand to explain the process to you and answer any questions you have. This is the same night as Back to School Night which starts at 6:00. 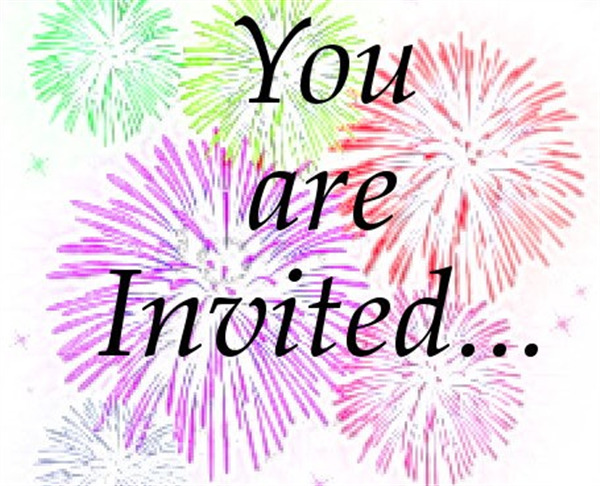 If you plan to attend, please RSVP to tyagar@mycsp.org so that we can plan for the number of people coming. Welcome back to CSP! I'm looking forward to having a productive and successful year with all of you. This blurb is about upcoming due dates for high school class dues. Please see the attached letter. All due dates for class dues are included in the attachment. Please have your student bring me their dues directly; otherwise, you are welcome to bring them yourself to the Front Desk. My new office is behind the front desk where the small conference room used to be. 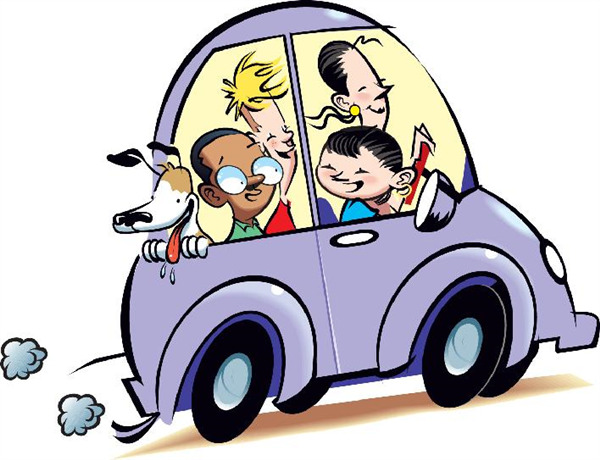 I have attached the CSP carpool information that was provided by families that attended the carpool meeting over the summer. Please click the attachment to see the contact information and area that each family will be covering. I would like to thank all of the families that provided CSP with their information. 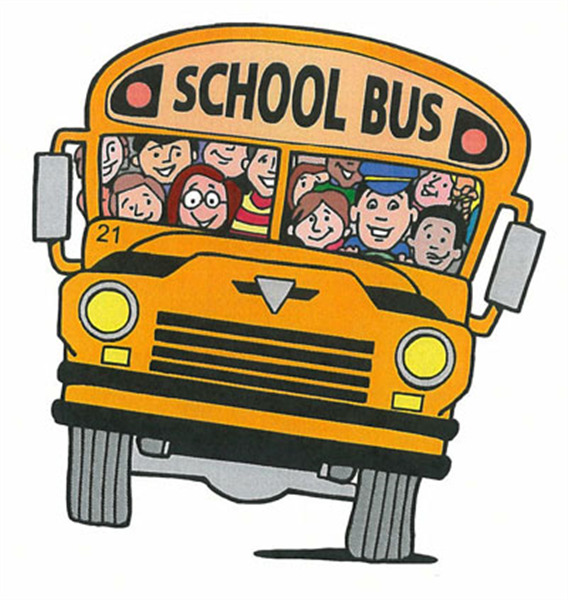 Without you, some students would not be able to get to school on time, and we are thankful. Your dedication to CSP is appreciated. I would also like to thank the CSP PTSO for hosting the event. As always, our PTSO is very helpful! I am looking to updated my classroom library for the students. If you would like to donate please follow the link to my Donors Choose Project. Thank you. Welcome Back! It is with great honor and excitement that I introduce, Mr. Dwight Jefferson, as our new Principal at CSP. Mr. Jefferson has a passion for education and supporting the success of all students. This has been his mission over the past twenty years. His number one priority at CSP is to ensure that every student receives the most well-rounded education possible. Most importantly, Mr. Jefferson has an open-door policy. If you have any questions, concerns, or ideas he would be happy to sit down and discuss them with you. Please help us welcome Mr. Jefferson to our CSP family. 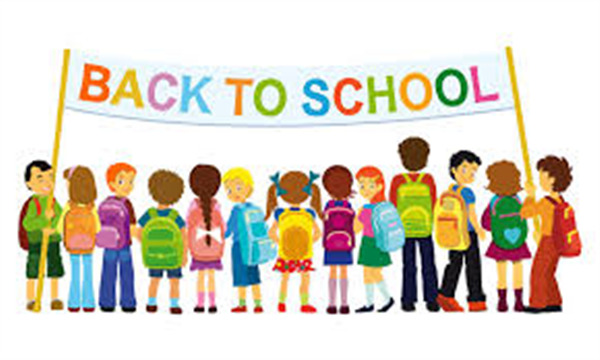 On behalf of the CSP-PTSO, we would like to welcome everyone back to school. You ask what is PTSO? PTSO stands for Parent-Teacher-Student Organization, consisting of parents, teachers and students working together to support and enrich all students. We support school staff, help promote student self-esteem, and assist in efforts to solve school needs through volunteering and funding. What is the PTSO and who can be a Member? The PTSO is made up of several officers: Dee Phifer, President, Bee Azan and Dave Blackburn, Co-vice Presidents, and Stephanie Parks, Secretary, and Jigar Mehta, Treasurer not to mention our wonderful school staff, students, and volunteers. So, who can be a member? If you’re a father, mother, protector, guardian, and/or a person who teaches or instructs at CSP. 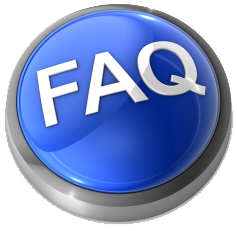 If you answered YES, then we would like you to become a member. Our primary objective as a PTSO is to provide our school with funds, programs, resources, and services that will enrich and maximize the education of every child and to benefit the school. To meet this important objective, we fundraise. Here are a few programs that we sponsor and/or support: HS Homecoming, School annual Fall & Spring Book Fairs, MS Dances, Harvest for the Hungry, Teacher & Staff Appreciation, Star Student Lunch, Earth Day, and various other events throughout the year. Become a Volunteer…. Why YOU should get involved? As you can see, we are a small and busy group. This is where you can come in! We need your help, and so do our children. A special thanks to all of our volunteers from last year for all their hard work and dedication. 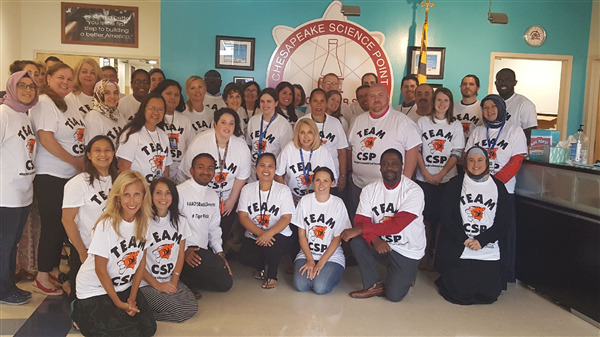 Here at CSP, we strive for excellence and what better way than to become involved today. We are in need of growth and are seeking volunteers to continue re-establishing the organization. We have planned some exciting events this year in hopes to get more parents involved in their children’s education. The PTSO is a team effort in which we cannot succeed on our own. Please come and join us by signing up.